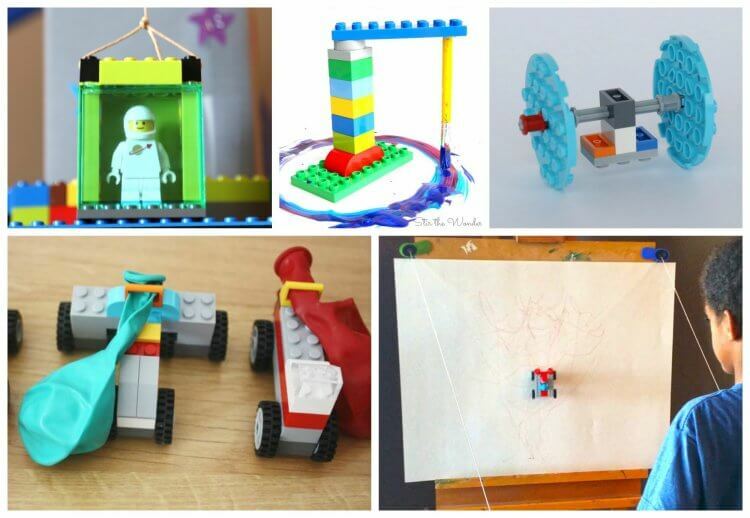 LEGOs have stood the test of time. 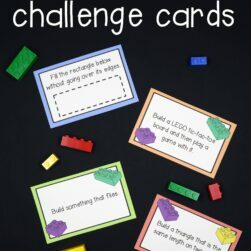 Even with competing video and computer games, most kids still love building with bricks. 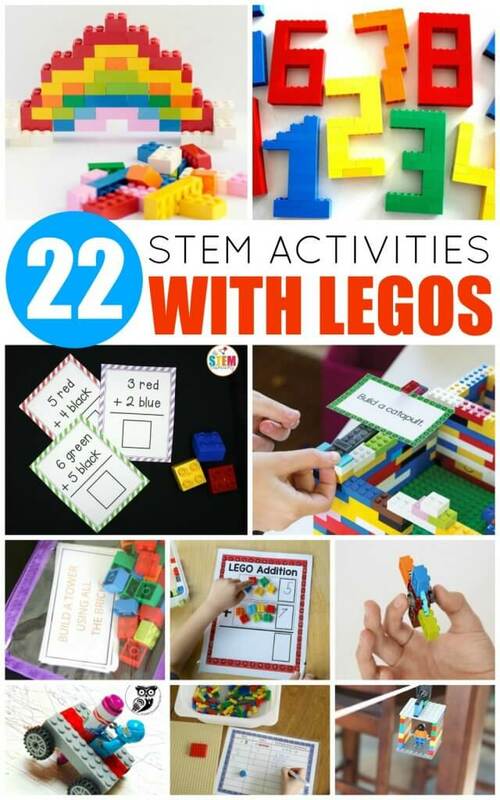 These fun LEGO STEM activities give children hands-on practice with science, technology, engineering, and math – skills they’ll rely on for years to come. 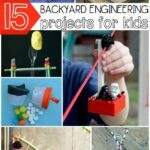 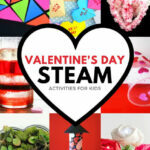 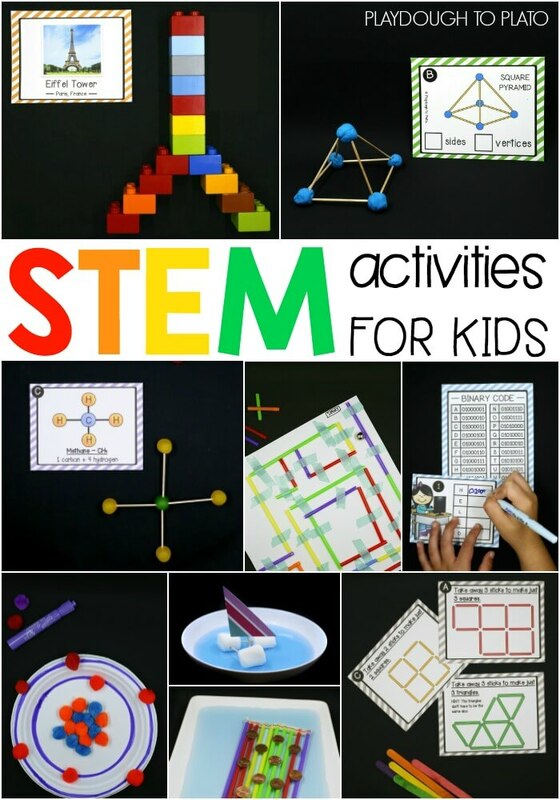 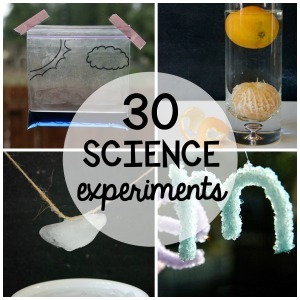 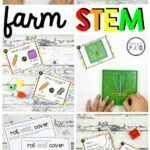 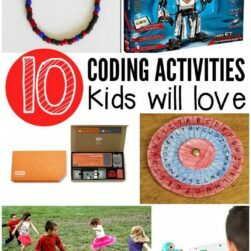 Kids will have a blast with these LEGO STEM activities! 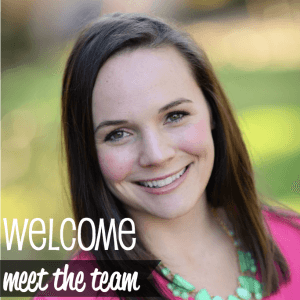 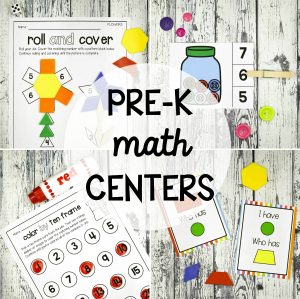 They’re perfect for pre-kindergarten through elementary school. 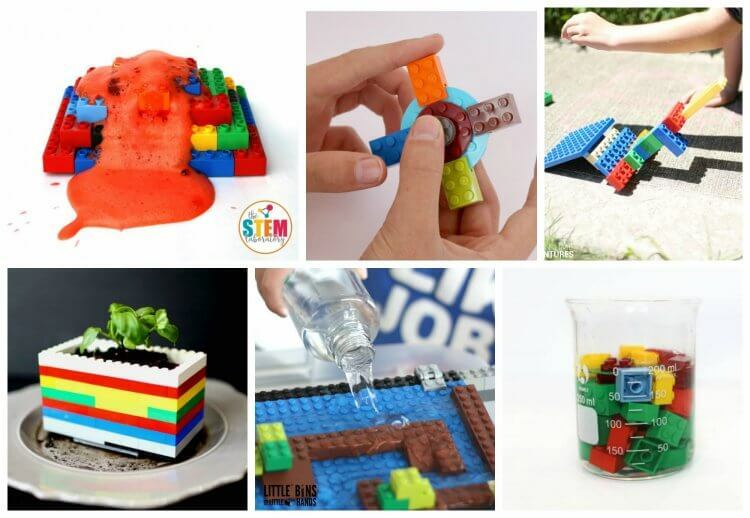 Use these LEGO activity ideas to inspire your own creative LEGO STEM and STEAM projects in the classroom or at home. 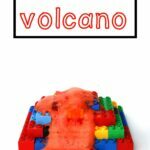 Build a LEGO Volcano that really erupts! 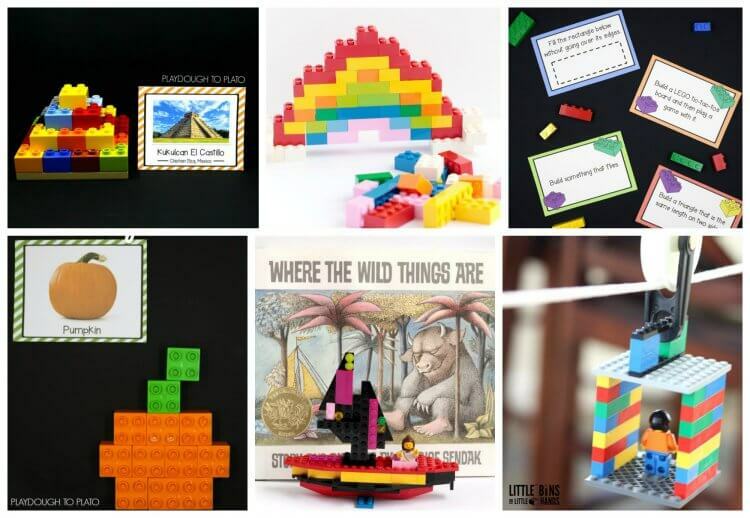 Build famous landmarks from around the world. 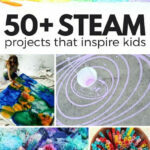 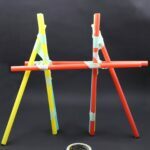 Make replicas of objects from all four seasons. 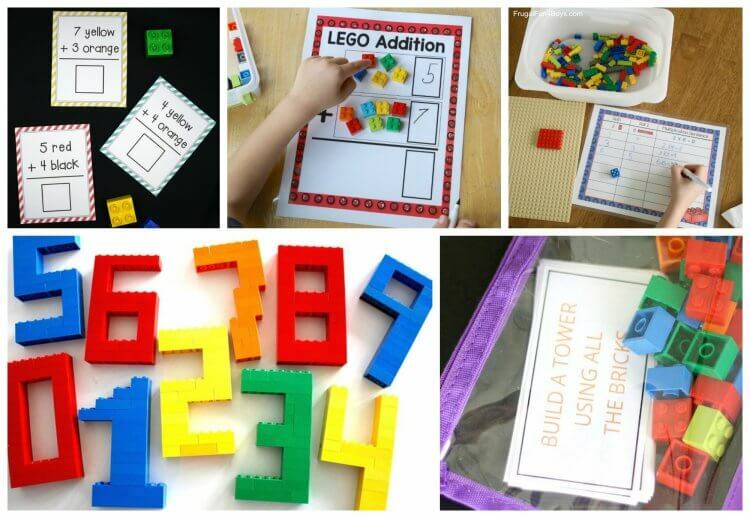 Practice addition by building equations. 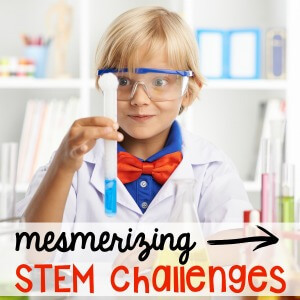 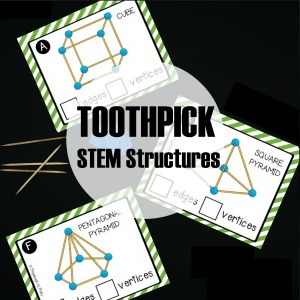 Continue the hands-on learning with our best selling Endless STEM Challenge Bundle!